I’ll be honest: This was the first year in a long time that I considered maybe not participating in NaNoWriMo. For now, I’ve decided that I am participating. I want to because it’s fun and I always look forward to it, and because it’ll be an opportunity to dig into a project I’ve wanted to revisit since finishing the first draft two years ago. I attempted revising Roguess (now currently titled Unto Ash) in a session of Camp NaNo earlier this year but didn’t make much progress. And while I like starting on completely new projects for NaNoWriMo, I keep coming back to Unto Ash as the project I want to write next month. With all the changes that need to be made, it’ll be like starting a new draft over again. A daunting task, but one I’m eager to start. 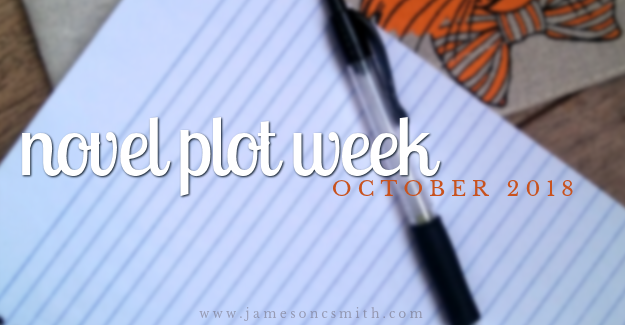 So in that spirit, I’ve decided this week is Novel Plot Week 2018! Basically, Novel Plot Week is what it sounds like. For the next five days, I’ll be devoting some time each day to a certain part of novel-writing prep. 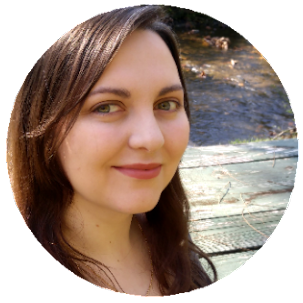 At the end of the week, I hope to have most if not all of my NaNo prep completed, so that when November arrives, I can start writing! Either way, I’ll still have some work done for Unto Ash. Are you participating in NaNoWriMo next month? If so, how are you preparing?